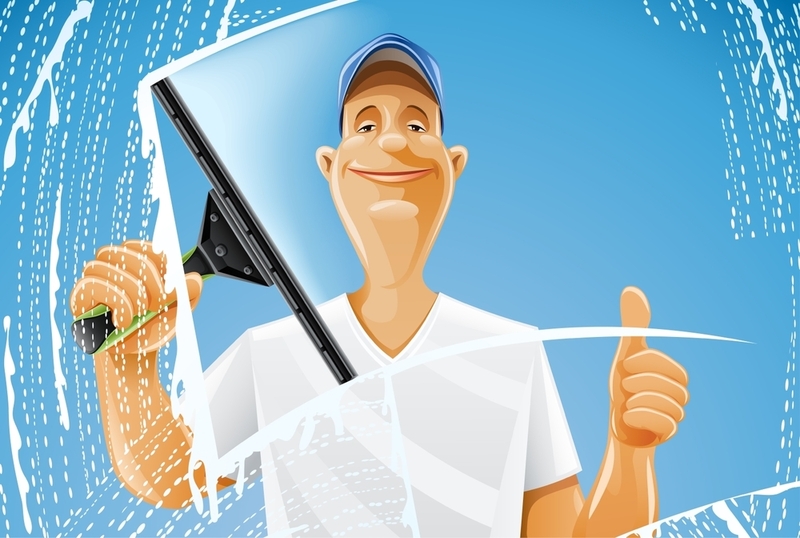 Finding a good reliable and trustworthy window cleaner nowadays can be a nightmare. Luckily, you've found us! We provide window cleaning services of the highest standards that our customers have come to expect. All our staff have been checked by DBS and have a certificate to prove they have no criminal convictions. With over 20 years in the business, we have the experience and skill to deliver what customers want. We have been cleaning windows in the Wednesbury, West Bromwich, Oldbury & Bilston area for over 20 years. So if you are looking for a window cleaner in Wednesbury, West Bromwich or Oldbury areas then give us a call today.Some of the services we offer can be seen below. Why choose Supaclean Window Cleaning? Areas Covered : Wednesbury, West Bromwich, Oldbury, Darlaston, Bilston. We are always willing to move into new areas so why not contact us if your area isn't listed. Supaclean Window Cleaning ServicesSupaclean, PO Box 7076, Wednesbury, West Midlands. WS10 1DN.